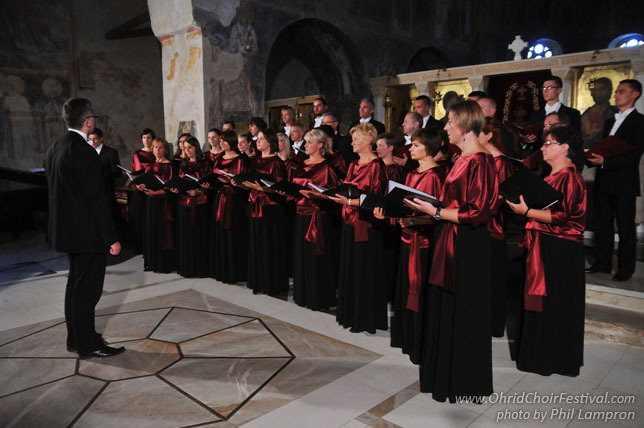 The Choir of Garwolin is a Polish amateur choir under the direction of Radosław Mitura. 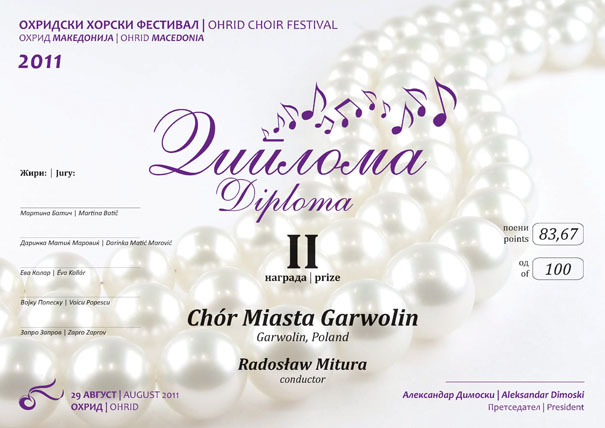 It was established in April 2007 and consists of 45 amateur singers from the area of Garwolin, a town located near Warsaw. 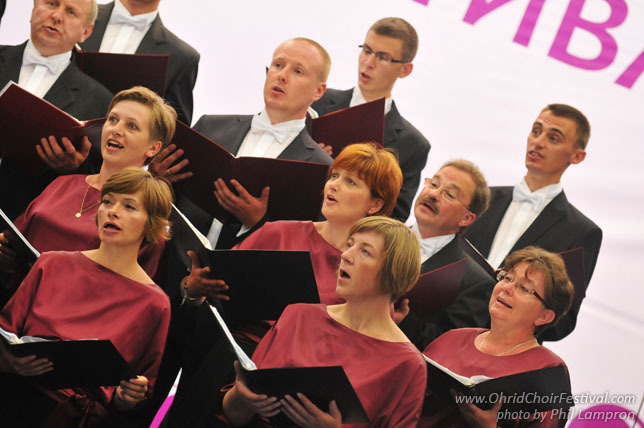 The main objective of the Choir is to popularize choral music in the local community and to represent the town at various concerts, contests and festivals in Poland and abroad. 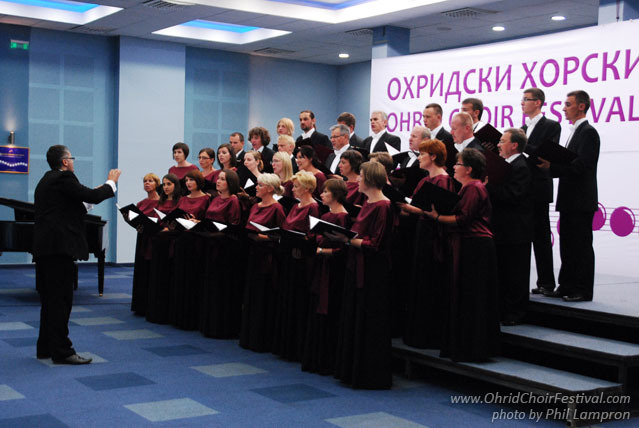 The Choir actively takes part in Garwolin’s cultural life, providing musical the setting during the most important cultural events. Apart from the variety of sacred music pieces, the Choir also performs patriotic and folk songs, as well as the light music standards. 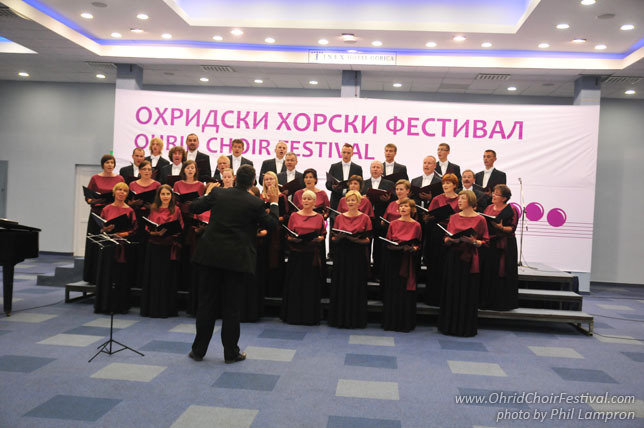 In January, 2008, the Choir won second prize at the International Festival of East Slavic Carols in Terespol. 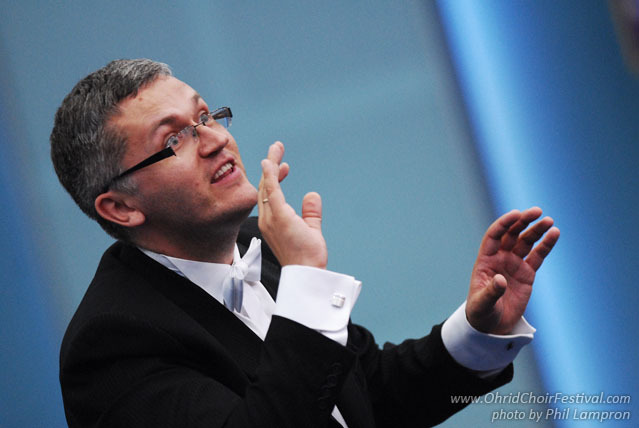 It also took part in Festival of Choral Music in Krzemieniec, Ukraine in May 2008. 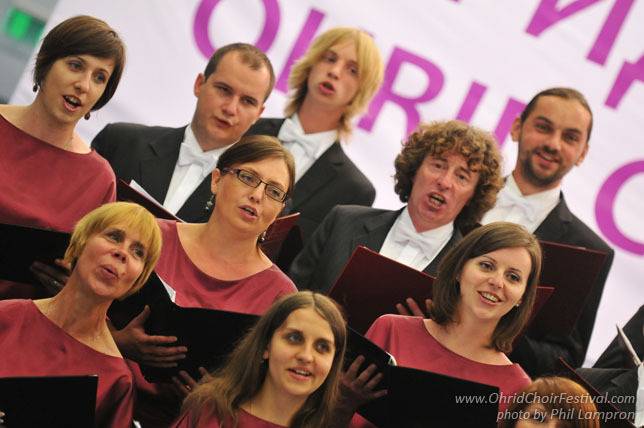 The most important achievement of the choir so far has been winning the silver medal in the 38thInternational Choir Festival of Songs in Olomouc, Czech Republic in June 2010.